Today’s post provides one of the best type of DoAhead Diva tips there is…tools for health & fitness! Sheri DiMaggio of thinkstrength.com wowed us with her Anytime Anywhere Workout last month. Today she graces us with information and encouragement for eating well and then tops it off with a terrific smoothie recipe! I am super excited to share a tip or two to help you be the best version of YOU! I love encouraging busy women to become healthier through clean eating and becoming physically stronger. Today I will share steps for successful food prepping & a simple but “packs a punch” smoothie recipe! I have learned from personal experience and training clients that if you do not prepare ahead of time you will have an increased temptation to eat unhealthy foods and remain sedentary. 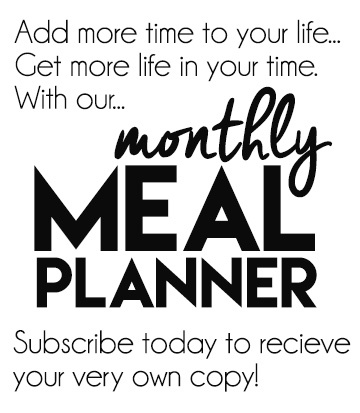 So, here is to happy prepping for a healthier and more fabulous…YOU! You don’t need hours to make a delicious, healthy meal. Prepping or cooking ahead is a great way to save time and reduce stress when you’re tired or have little time. Pick a day when you have an extra hour to do prep work for the rest of the week, marinate a cut of chicken, meat or fish in the morning or get your slow cooker cooking. No matter when you fit it in, preparing ahead of time will give you healthy and simple meals to enjoy when you need them. 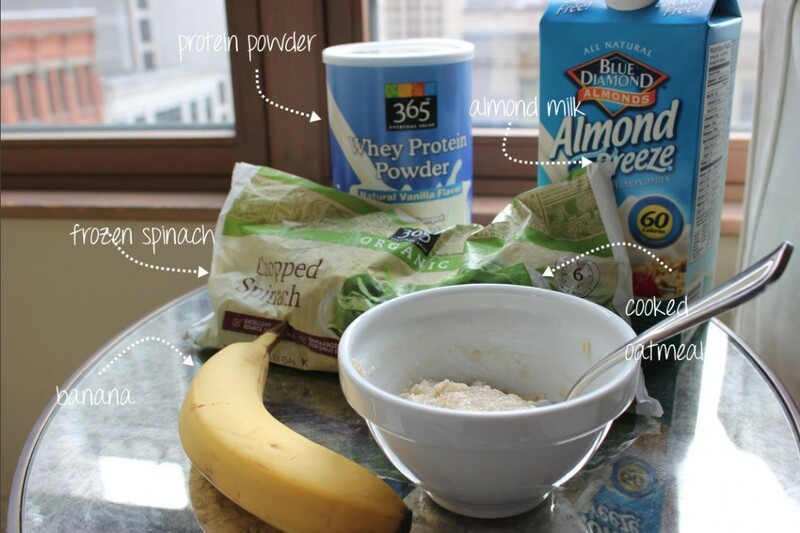 And now…check out this easy get up and go recipe! It provides the perfect healthy start for you (and your fam)! Start with 1/2 cup of cooked oatmeal ( I cook a batch in advance and keep it in the fridge so it’s cold), then add 1/2 to 1 cup of almond milk, a scoop of protein powder, half a cup of frozen chopped spinach (to make the consistency thicker) a banana and 4 ice cubes. If you want to really cut the spinach taste add teaspoon of instant coffee granules. 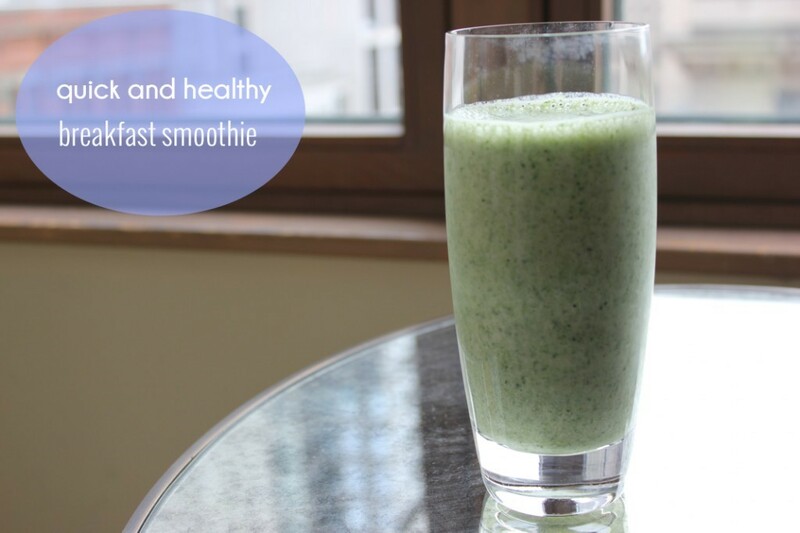 Protein, calcium potassium, Vitamin D , fiber…you name it, this smoothie has it. The perfect thing to get you out the door fast and power you through the day! 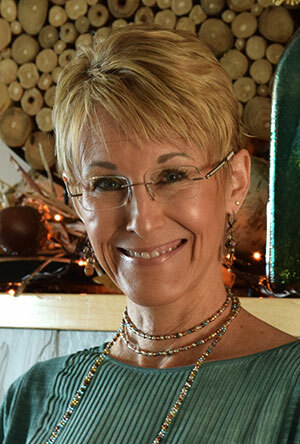 DoAheads, I hope you’ll check out Sheri’s website for more terrific pointers!